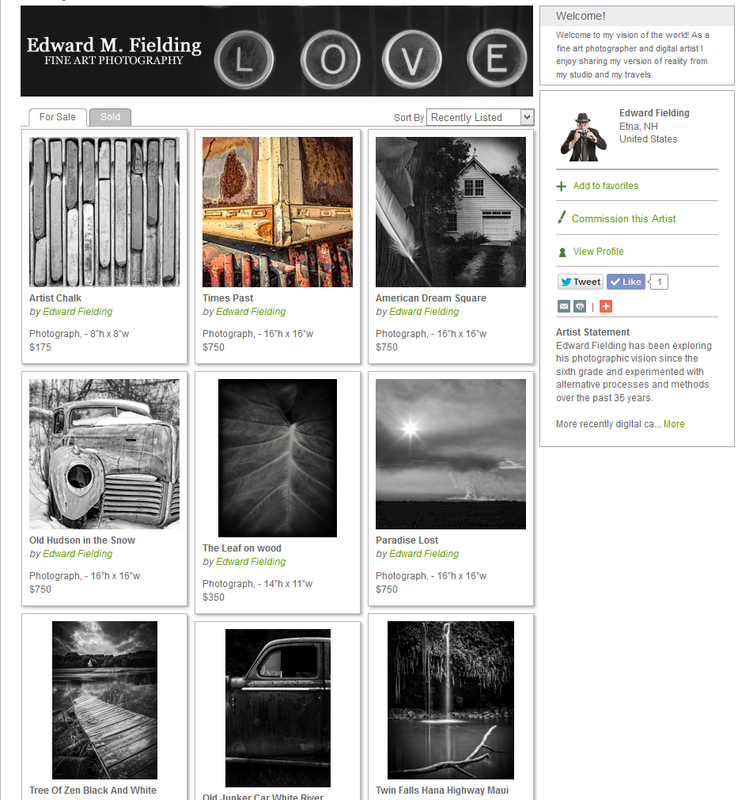 Just released from Edward M. Fielding, fine art photography. O’Rourke’s Diner, black and white photograph of the famous diner that has been the anchor of Middletown, CT’s north end of mainstreet for the past seventy years. Shown here as a large metal print over a sofa. Metal prints are a modern way to display fine art photography without a mat and frame. The metal print sticks away from the wall about one inch so it creates an interesting shadow. The diner, which is on the National Register of Historic Places, has been in Mr. O’Rourke’s family since the 1940s. He is known not only for his welcoming attitude but also for his cooking and has been lauded in numerous publications for his creativity. No one knows for sure whether the steamed cheeseburger was invented in Middletown or the neighboring city of Meriden in the early 1920’s. Both lay claim to the distinction. The recipe is pretty much the same in both cities, though: Place a large patty of ground beef on a metal tray, pop it into a breadbox-sized steamer for two minutes. Add aged cheddar cheese to melt as the burger finishes steaming. Serve on a hard roll. The result is not only not soggy but also less greasy than other burgers. A few steamed cheeseburgers have been sighted outside the Meriden-Middletown area, as close as New Haven and as far away as California. Only in central Connecticut, however, are they commonplace. So the photographer looks down into the prism and looks out through the top lens. The bottom lens is the one actually used to take the picture. A lot less threatening to the subject compared to a big zoom lens held up at eye level. These medium format cameras took short rolls of really big film – 6×6 cm nominal. Keep in mind not all medium format cameras took only squares, as different backs could be purchased which would give different aspects such as the popular 645 (6×4.5cm nominal) or 6×7 (6x7cm nominal). Now with digital processing and even cameras that can switch aspect ratios, the square format is even more of a viable option. Plus there are plenty of ready made mats and frames in the 8×8 or 11×11 range. Not every image fits comfortably into the square format of course. We typically view the world has a wide horizontal like panoramic landscapes and cinema. Or we see a lot of verticals like in magazines or book covers. On the web we see a lot of horizontal banners but also smaller square images in ads. Web designers love the square because it fits so well and doesn’t cause a lot of formatting problems. A square is very versatile. You can stack squares and form larger squares. You can pair squares and form horizontals. Or stack them up and form skyscrapers. Squares can become throw pillow or get their edges cut off to become clock or other circle products. Composing in the square format can be the same or different than horizontal. Rule of thirds is fine but the square allows the subject to fit very nicely smack dab in the middle of the image. Lines and shapes become more pronounce in the square format. The square heightens the graphic quality of the image. To some the square is preferred for fine art photography because it goes against the norm. Its unexpected in the typical world of photography so it stands out as perhaps different than the typical snapshot. The first square format camera was made by Rollei in 1929. Some famous square format camera photographers: Richard Avedon, Irving Penn, Diane Arbus. There are no current digital cameras that have a square sensor. 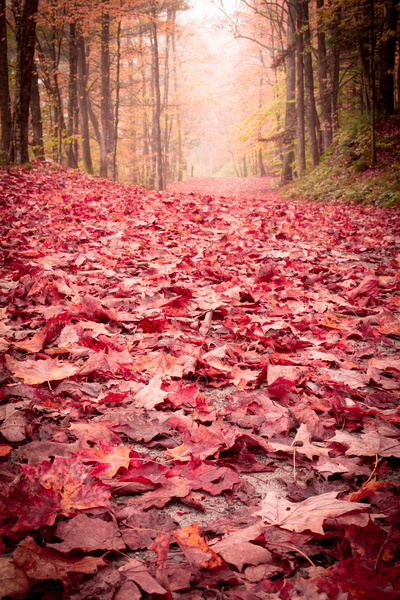 But digital photography makes it easy to crop your images to any aspect ratio you want.